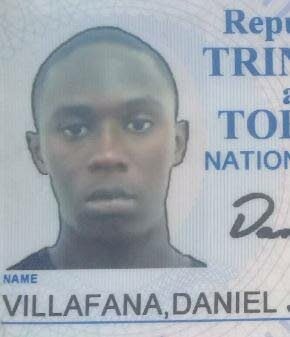 A 21-YEAR-OLD Diego Martin man is expected to appear today before a Chagunanas magistrate charged with the murder of Daniel Villafana who was shot outside his workplace last month. Acting Direct of Public Prosecutions Joan Honore-Paul over the weekend gave instructions for police to charge the suspect having reviewed a file from legal officer PC Kyrn Lewis of the Homicide Bureau Region III. Police also charged the man with having a gun and ammunition and gun-related offences. Villafana, 22, who lived at Sangre Grande, worked as a vendor for the Kiss Baking Company at Gaston Street in Chaguanas. On March 18, a gunman approached him and a co-worker who were walking out the compound after lodging funds from the day’s sales. The men started to run, and the gunman gave chase. He fired several shots hitting Villafana several times. Villafana was taken to the Chaguanas Health Centre where he died while being treated. Reply to "Man, 21, charged with killing Daniel Villafana, 22"